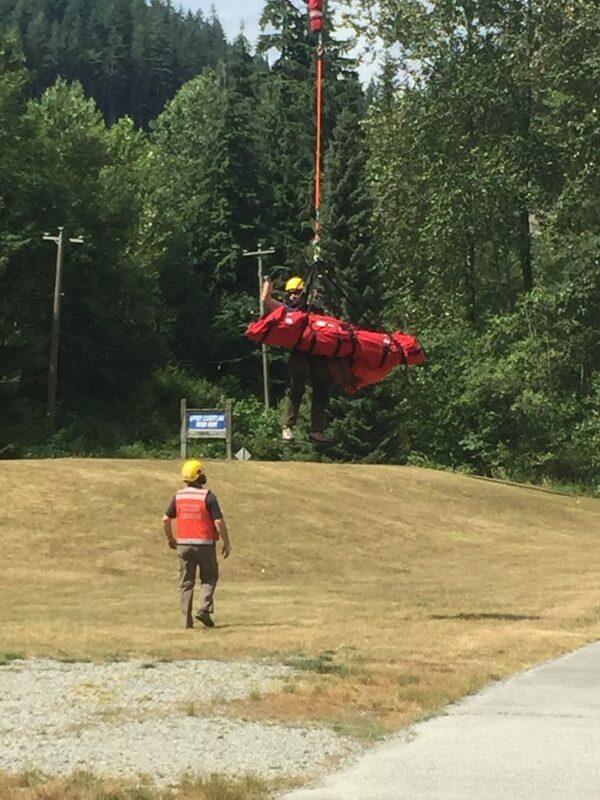 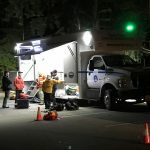 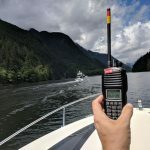 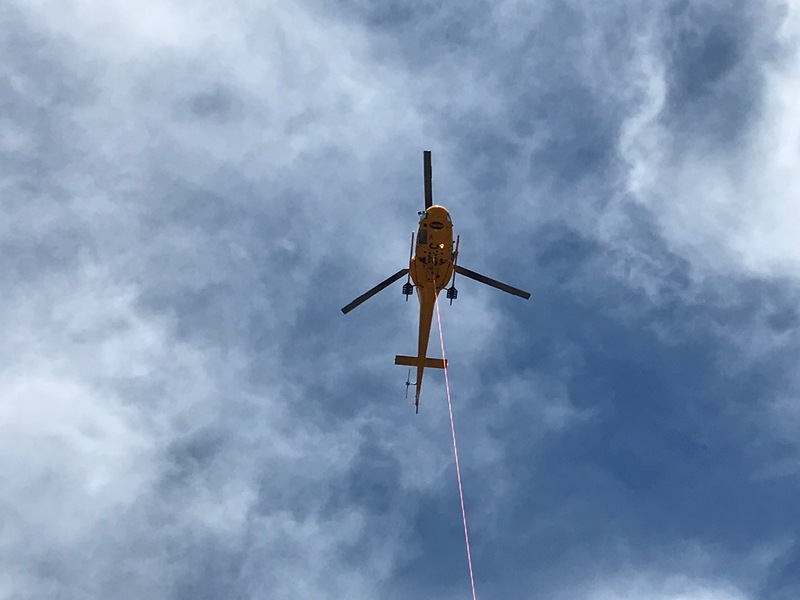 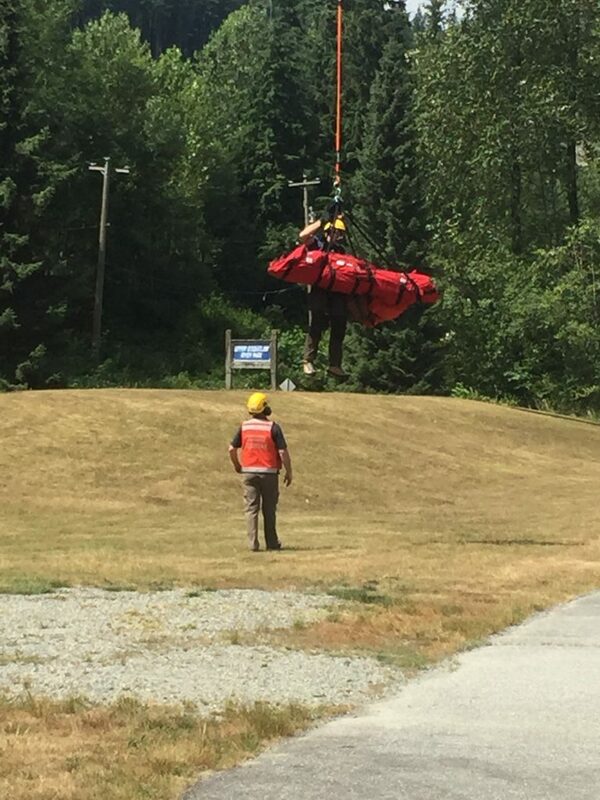 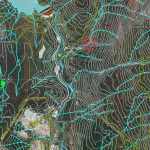 Coquitlam SAR was activated by BC Ambulance on Monday July 24th for an injured hiker on the Woodland Walk near Sawblade trail on Burke Mountain. 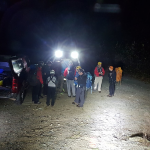 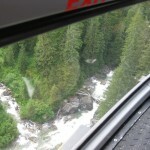 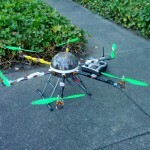 The hiker reported an injured knee and was unable to walk. 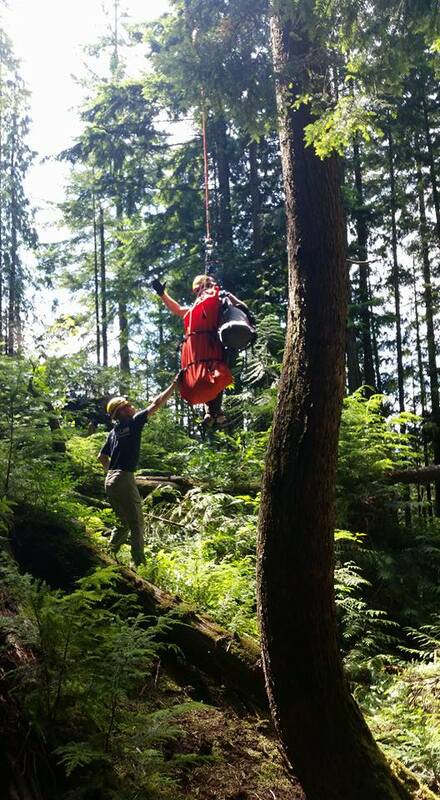 Ground teams responded to her location via 4×4, UTV and on foot. 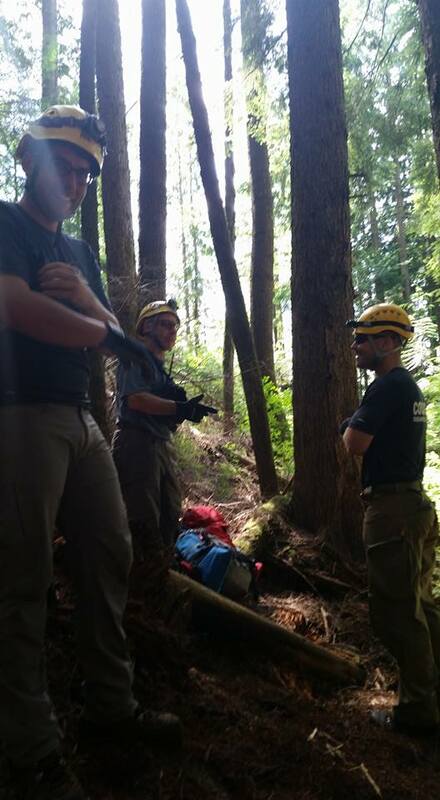 On assessing the injuries on scene, the team decided to evacuate the injured hiker via long line. 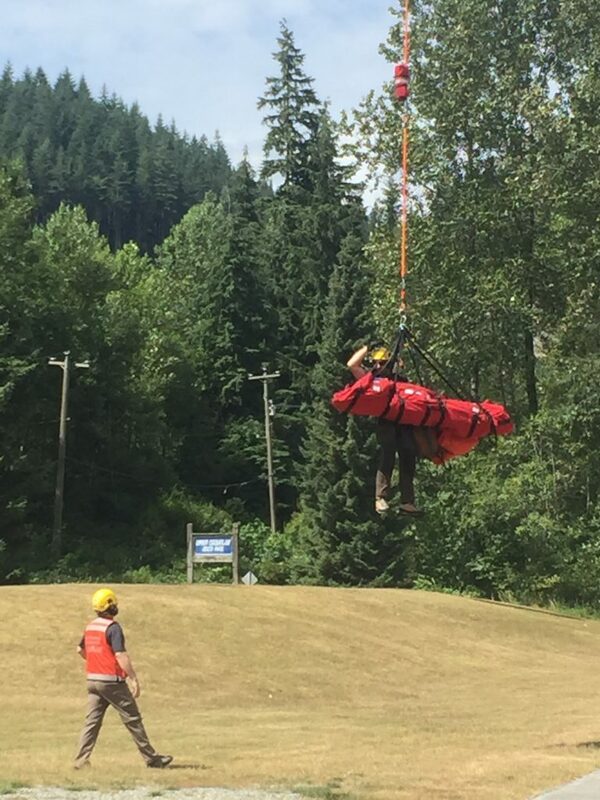 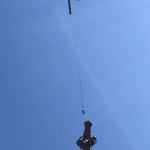 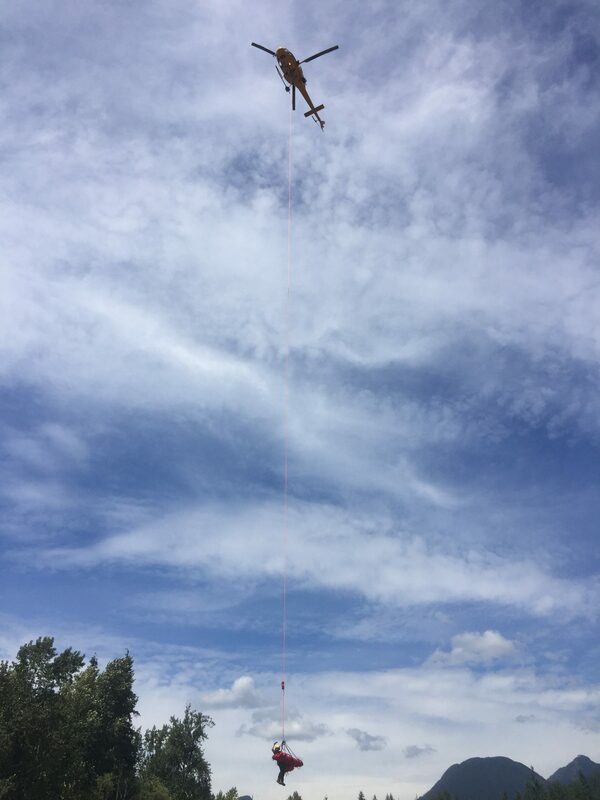 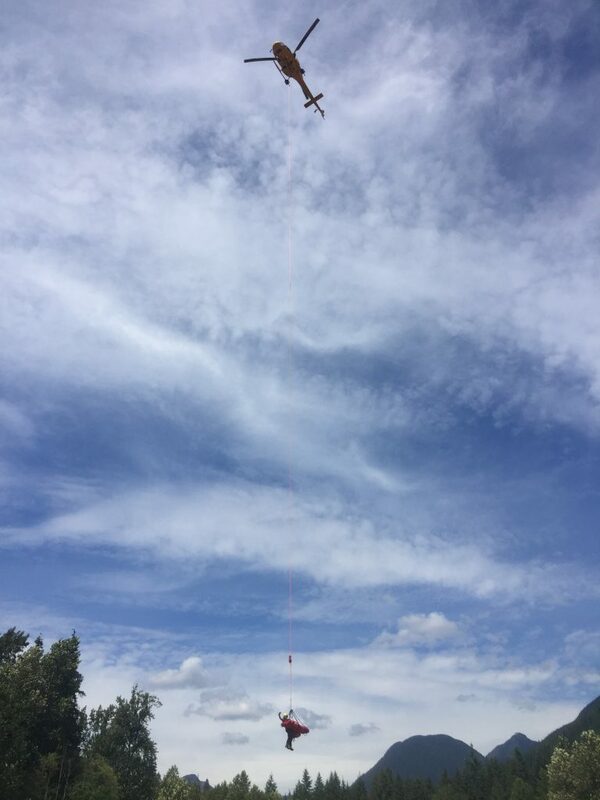 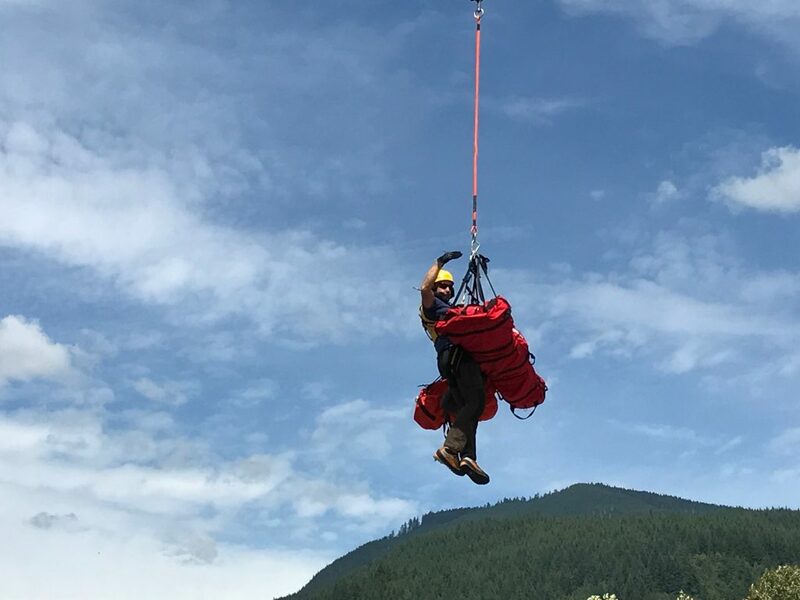 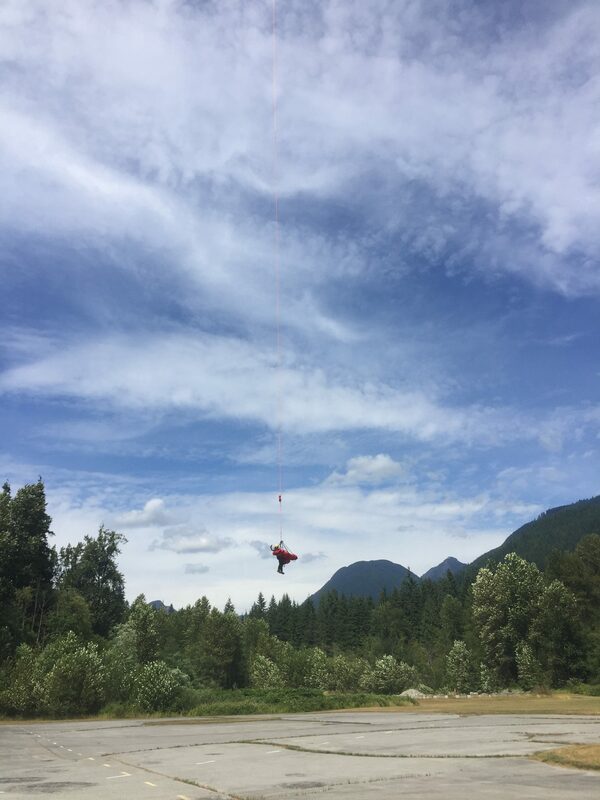 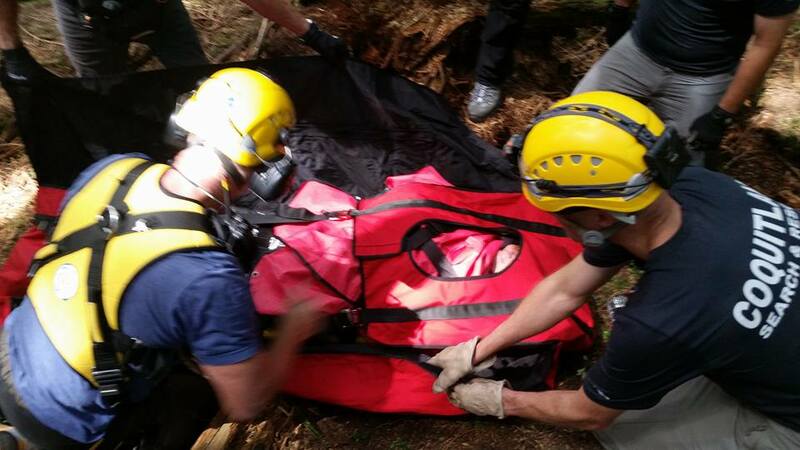 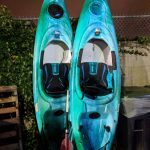 Our Class D team staged at Upper Coquitlam River park with Talon Helicopters, and extracted the hiker from a stand of timber with 170′ tall trees. 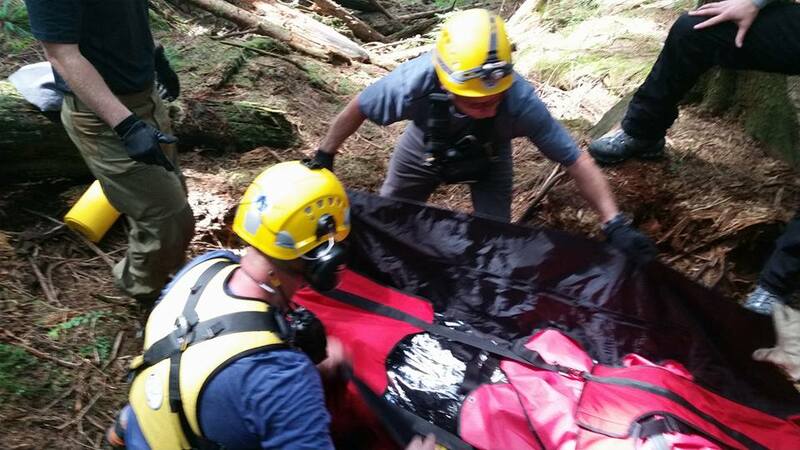 She was turned over to BC Ambulance. 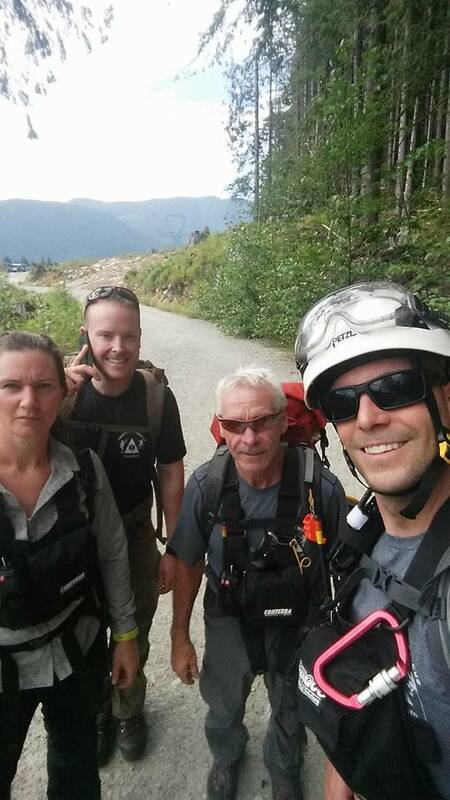 Thanks for bringing our daughter-in-law off Burke Mountain safe and sound. 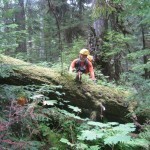 She’s a very experienced hiker and is chafing already at being “confined to barracks” as they say. 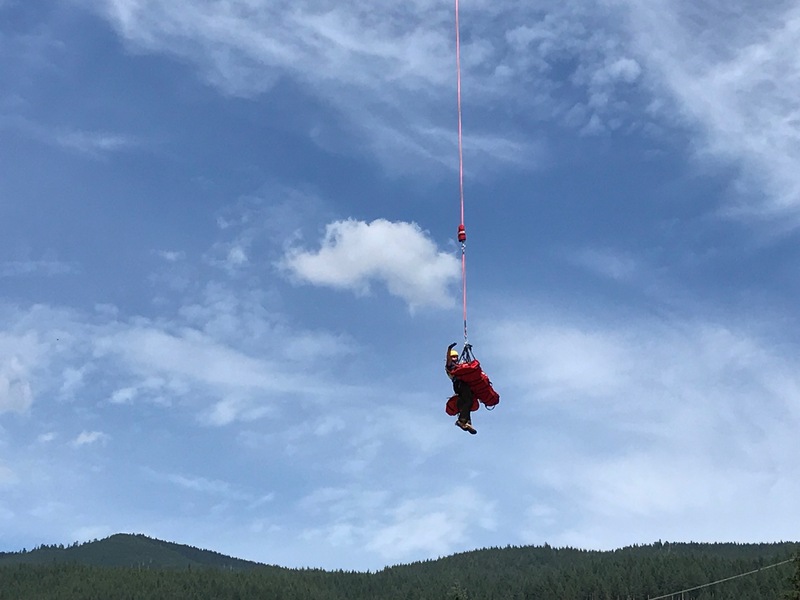 Cheers to all of you for another successful rescue.